Start taking classes at A-Tone Fitness Lounge and other studios! A-Tone Fitness Lounge offers three different types of workouts under one roof! This is a top notch Pilates studio offering reformer, chair, and Bodhi workouts. There is a SHRED - HIIT workout that can burn over 600 to 800 calories per session using weights, body weights, and circuit training concept. They also offer Swing Yoga – the deep inner stretch perfect for active recovery. No matter which workout you choose, they are all equally convenient and rewarding. 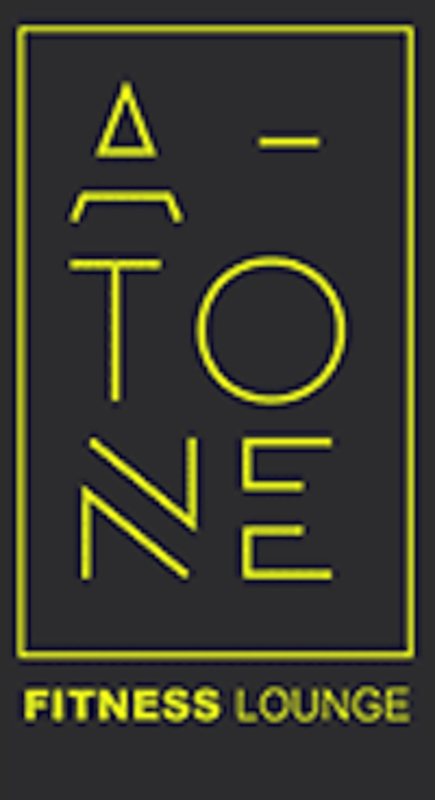 A-Tone Fitness lounge is a fitness studio promoting fitness as a lifestyle choice. For PILATES, - you NEED to do the PILATES INTRODUCTORY CLASS before you book in for the level 1 class. - you NEED to do the MINIMUM 5 PILATES LEVEL 1 CLASSES before you book in for level 2 class. you would NEED GRIP SOCKS to be able to do the class. They sell them at the studio for Dhs 50. For SHRED, please wear trainers and comfortable athletic gear. A-Tone Fitness Lounge is located at 702 Prime Tower in Business Bay, Dubai. Please take the elevator to Level 7 and follow the signs. Please note the elevator can take time. Parking is free for 2 hours in the same building. Helpful trainer and good pace! Priyas is simply the best.